Before SEBI RIA regulations, anyone could start working as an investment adviser. Therefore to protect the interests of investors, the capital markets regulator SEBI introduced the Securities and Exchange Board of India (Investment Advisers) Regulations, 2013. These regulations stipulate that investment advisers must register with SEBI. Once you become a Registered Investment Adviser (RIA), you can only receive compensation from the person you provide advice to and can’t receive remuneration from anyone else. This was done to prevent conflicts of interest. No doubt RIA is the future of investment advisory. If you are interested in becoming a Registered Investment Adviser in India, it’s best to understand the requirements and check your eligibility before applying. This post answers the questions that you may have while choosing to become an RIA. Can I work as an investment adviser without registering with SEBI? The regulations clearly state that no one can act as or claim to be an investment adviser without obtaining a registration certificate from SEBI. This means that registration is mandatory for investment advisers. SEBI regulations exempt certain categories of people from registration. This includes those making general comments on financial trends in good faith, insurance agents or brokers advising on insurance products, pension advisers advising on pension products, mutual fund distributors Chartered Accountants and stock brokers. 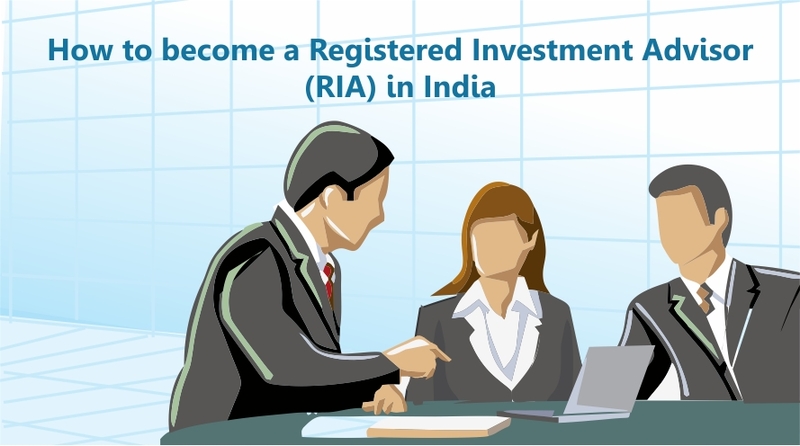 Who can apply for registration as an RIA in India? A body corporate, partnership firm or individual can apply to SEBI for registration as an investment adviser. What qualifications are needed to become an RIA? You need to have a professional qualification or a post-graduate degree or a post-graduate diploma in accountancy, banking, business management, capital markets, commerce, economics, finance or insurance or actuarial science from a recognized university or institution. Or, you need to be a graduate in any discipline with at least five years of experience in activities linked to providing advice about financial products or securities or fund or asset or portfolio management. Which certifications are required to become an RIA? What are the capital adequacy requirements? An individual or partnership firm must have net tangible assets with a value of at least Rs.1 lakh, and a body corporate must have a net worth of at least Rs.25 lakhs. An individual or partnership firm will have to pay an application fee of Rs.5,000, and a body corporate or limited liability firm will have to pay a fee of Rs.25,000. On receiving approval from SEBI for grant of a certificate of registration, an individual or partnership will have to pay a registration fee of Rs.10,000, and a body corporate or limited liability firm will have to pay a registration fee of Rs.5 lakhs. SEBI will grant the certificate of registration as an investment adviser on receipt of the registration fee. Which documents will I need? How do I apply for registration as an RIA in India? Enter the necessary details and pay the initial registration fee of Rs. 5,000 to access the SEBI Intermediary Portal. Complete the RIA registration form that’s provided on the SEBI Intermediary Portal and upload your documents. After SEBI approves your application, you need to pay the registration fee of Rs. 10,000. Visit the SEBI Intermediary Portal and click on Self Registration. Complete the application form and then click on Proceed. You can make the payment using your debit card or Internet banking. Click on the Online Payment mode and then click on Proceed to Pay. SEBI will send you an acknowledgement by e-mail and inform you that you will receive your login ID and password separately. SEBI will send you the Intermediary Portal login ID and activation link within a few days. You need to submit your application within 14 days of receipt of the e-mail. If you fail to apply within 14 days, your self-registration will expire, and the application fee paid by you will not be refunded. Details of the application process are provided on the SEBI website. You can also check with the nearest SEBI office about the requirements for registration. Some SEBI offices may ask you to submit your application form physically. You can physically submit your application at the SEBI Head Office at Mumbai or at the Regional Office or Local Office which is nearest to your place of residence. SEBI’s 4 Regional Offices are located at Kolkata, Delhi, Chennai and Ahmedabad, and its 9 Local Offices are located at Bengaluru, Bhubaneshwar, Guwahati, Hyderabad, Indore, Jaipur, Kochi, Lucknow and Patna. 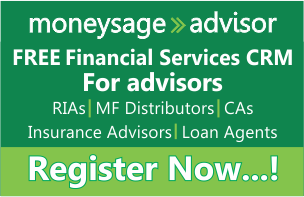 CIMP, Chartered Investment Management Professional an initiative of Mymoneysage an award winning wealth management platform incubates you to become an RIA. 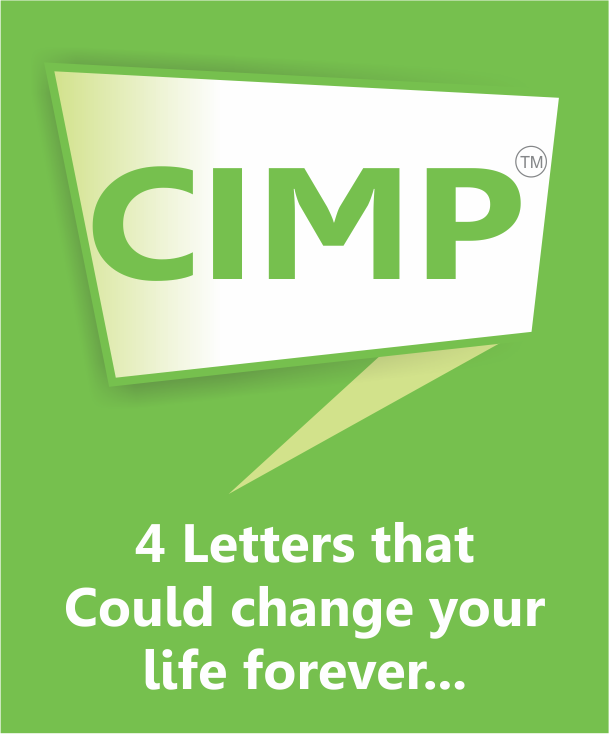 CIMP is an outcome based program which is a combination of class room training, certification and an internship. This is a highly selective program which helps you in setting up your RIA practice. 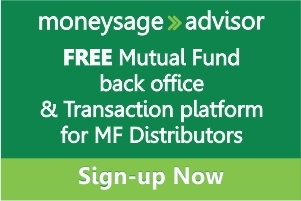 The best part of CIMP is that it comes with a placement guarantee as a preferred advisor on Mymoneysage. Follow this link to know more about this exclusive program. Should Dynamic Equity Funds be a part of your investment portfolio? Growth vs. Dividend Option: Which one to choose? 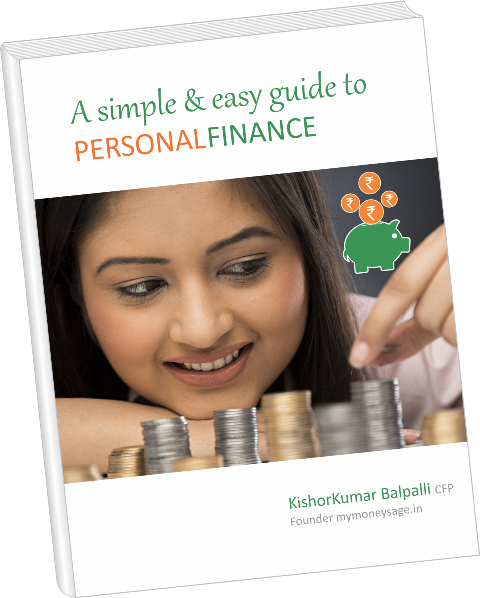 A good financial advisor in Delhi will help you to solve your financial problems and help you to choose better investment planning for your future.